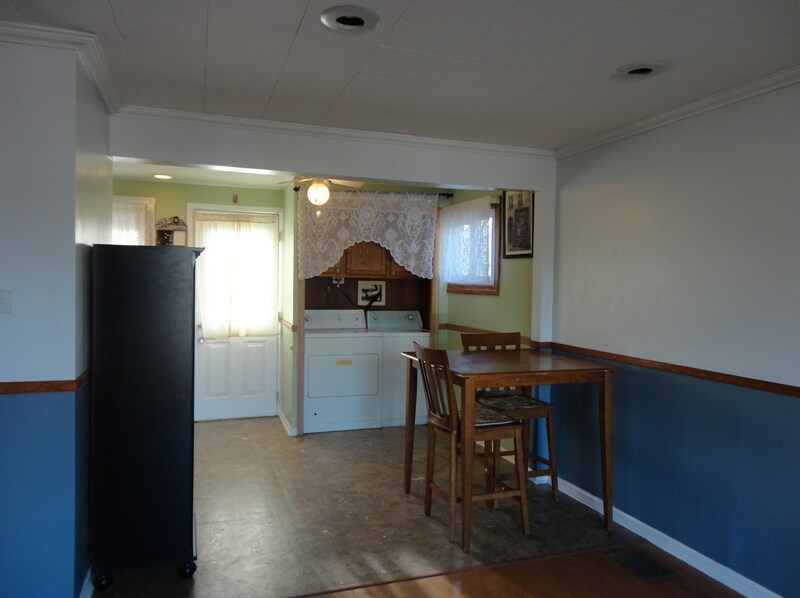 Great Opportunity To Own This Open Concept Duplex Home With Side Drive! 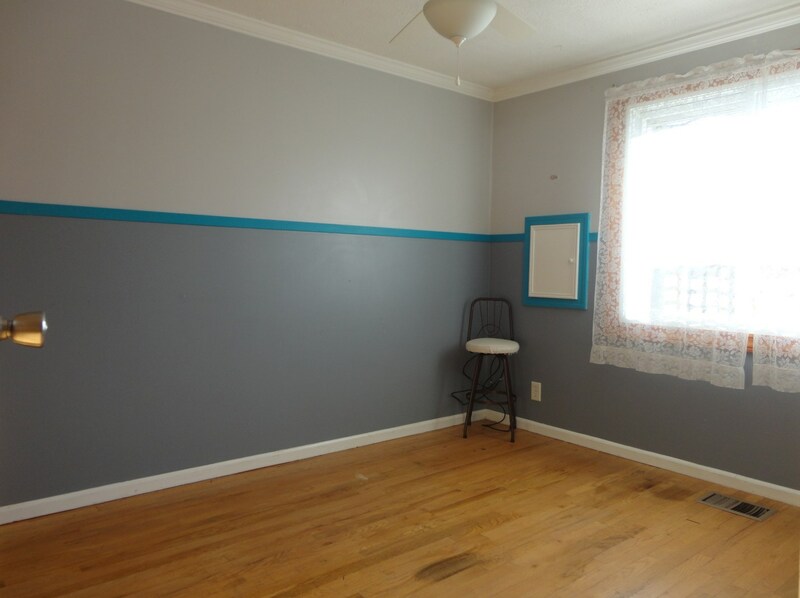 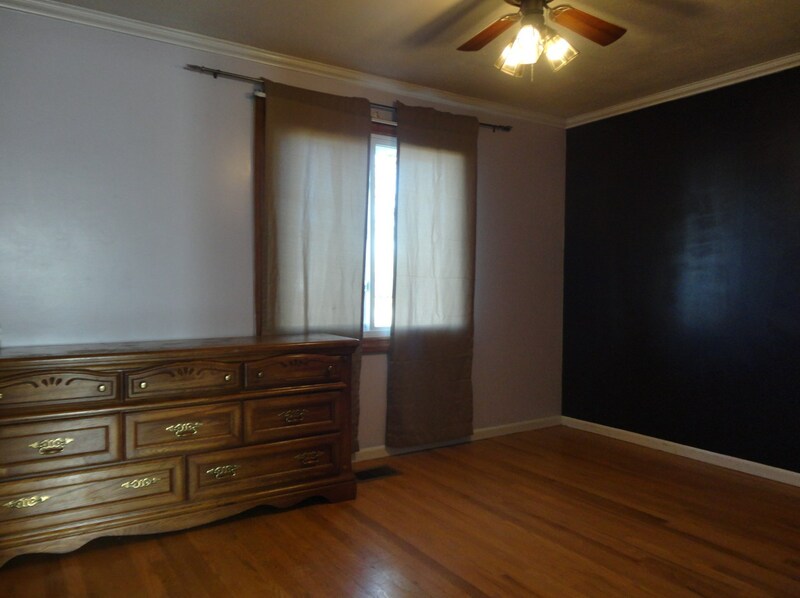 Lovely Living Room With Bay Window, Hardwood Floors & Custom Colors Thru Out! 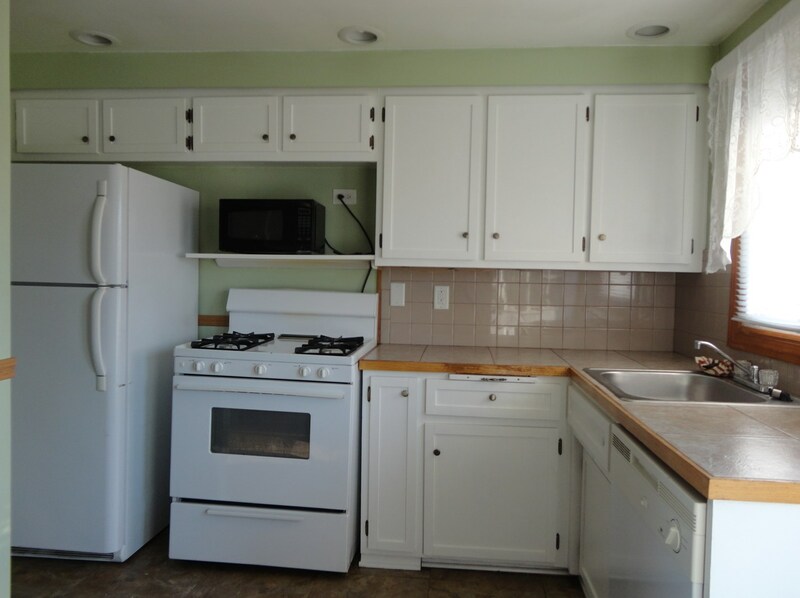 Cozy Kitchen With Lots Of Cabinets and Appliances! 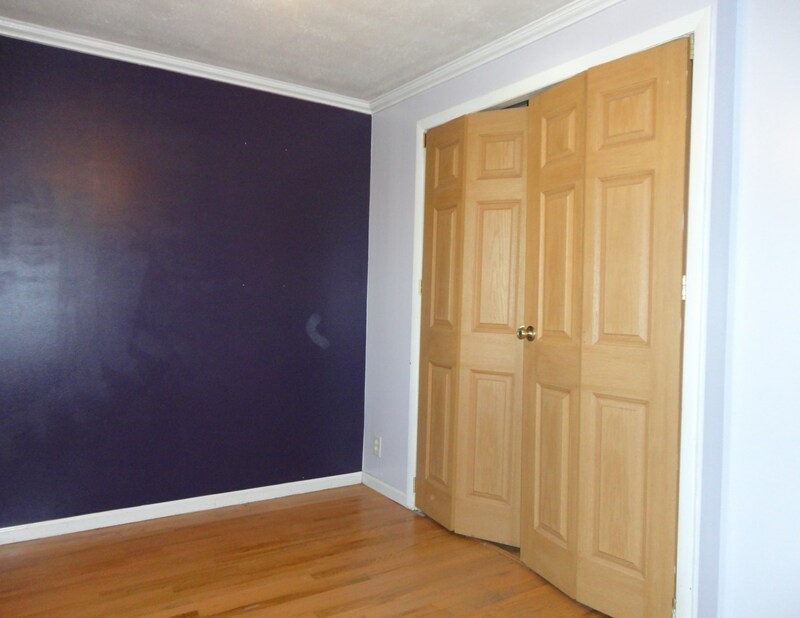 2 Nice Size Bedrooms With Closets! 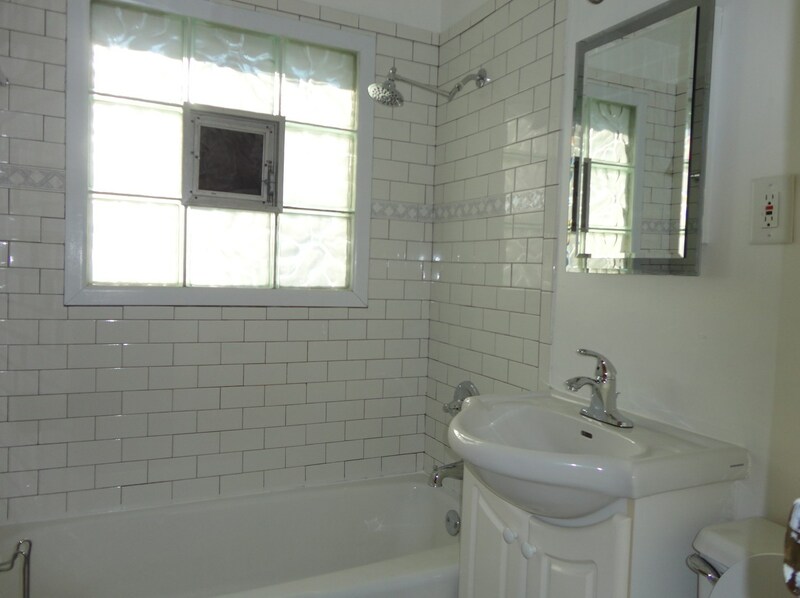 Full Updated Bathroom! 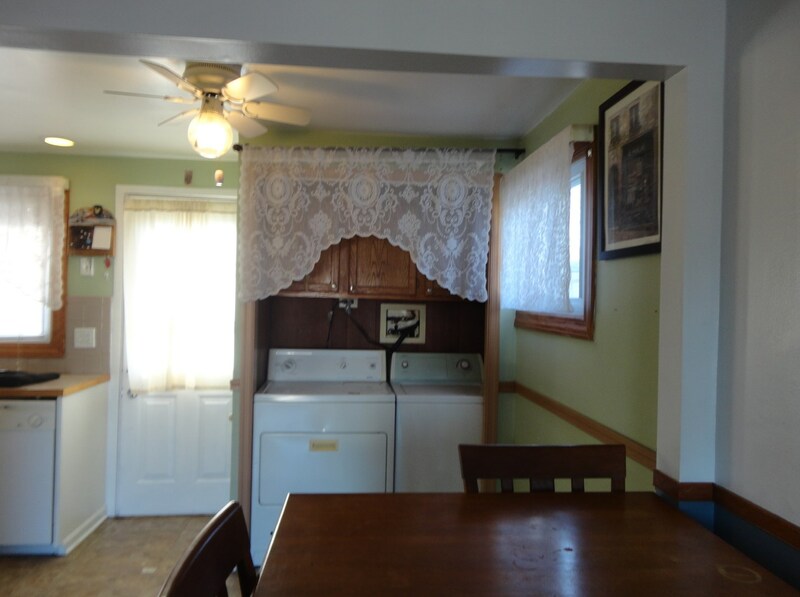 Laundry Closet With Washer & Dryer! 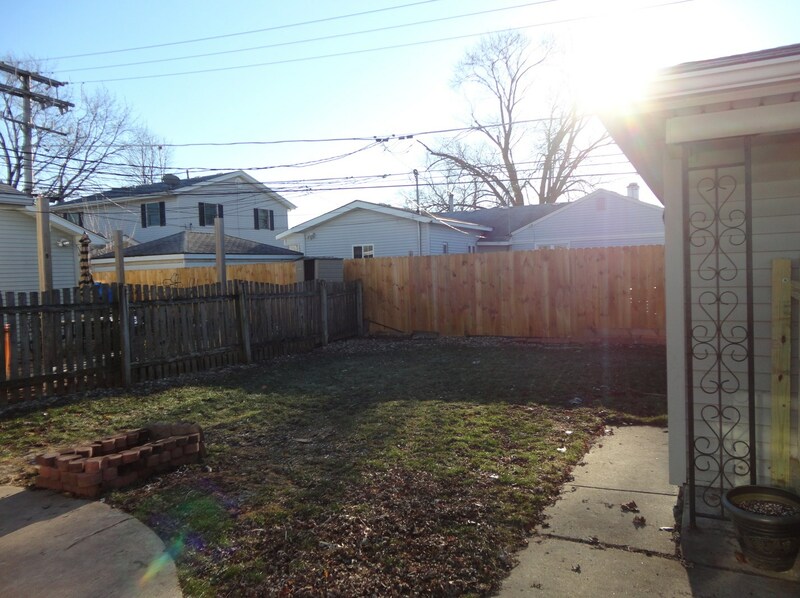 Fenced Yard With New Wood Fences & Patio! 1 Car Garage & Much More! 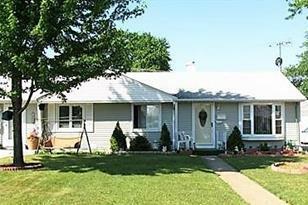 Close To Schools, Shopping & Transportation! 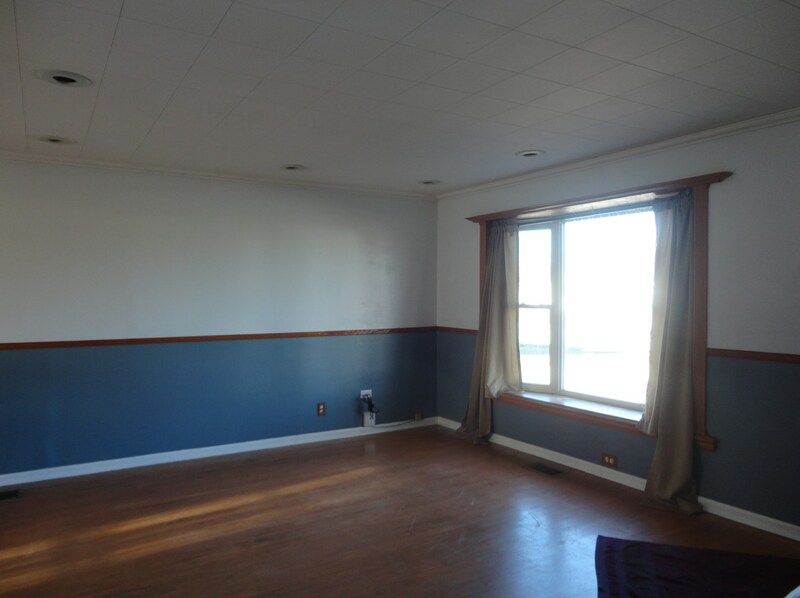 8856 South Kolmar Avenue, Hometown, IL 60456 (MLS# 10149483) is a Condo / Townhouse property with 2 bedrooms and 1 full bathroom. 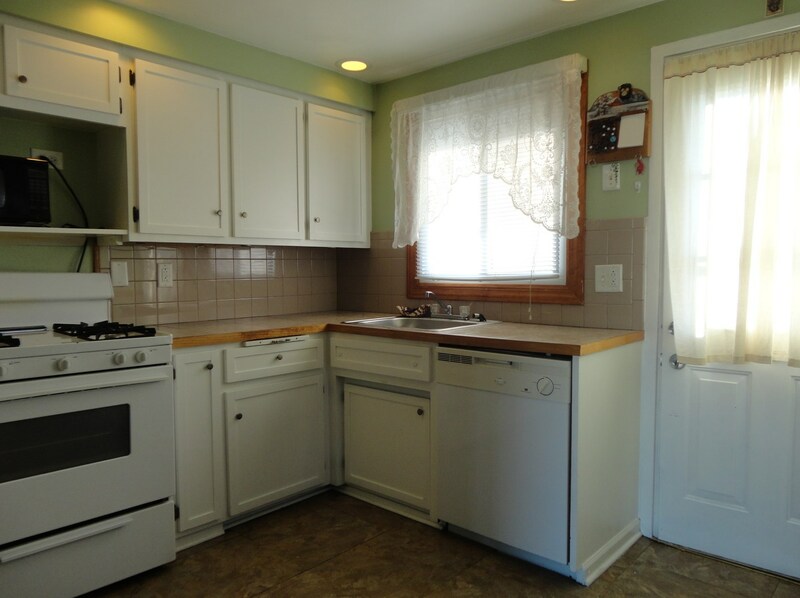 8856 South Kolmar Avenue is currently listed for $125,900 and was received on December 04, 2018. 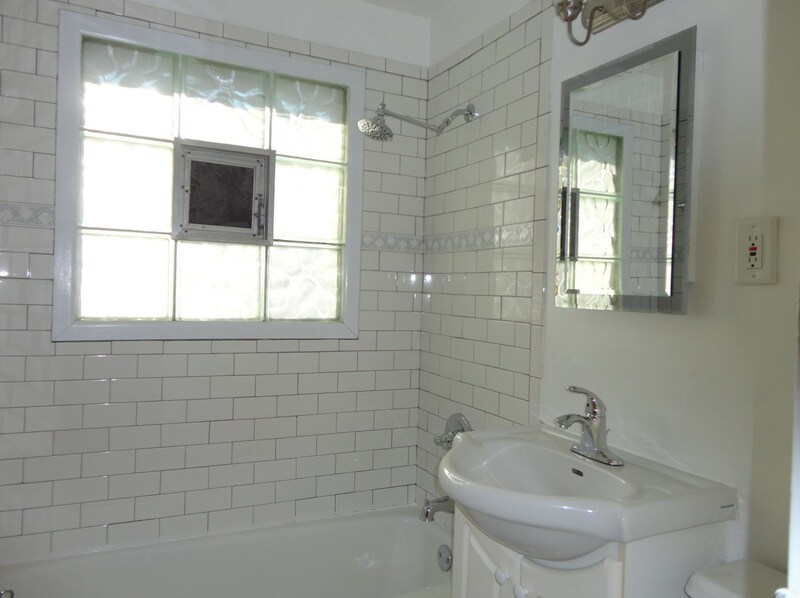 Want to learn more about 8856 South Kolmar Avenue? 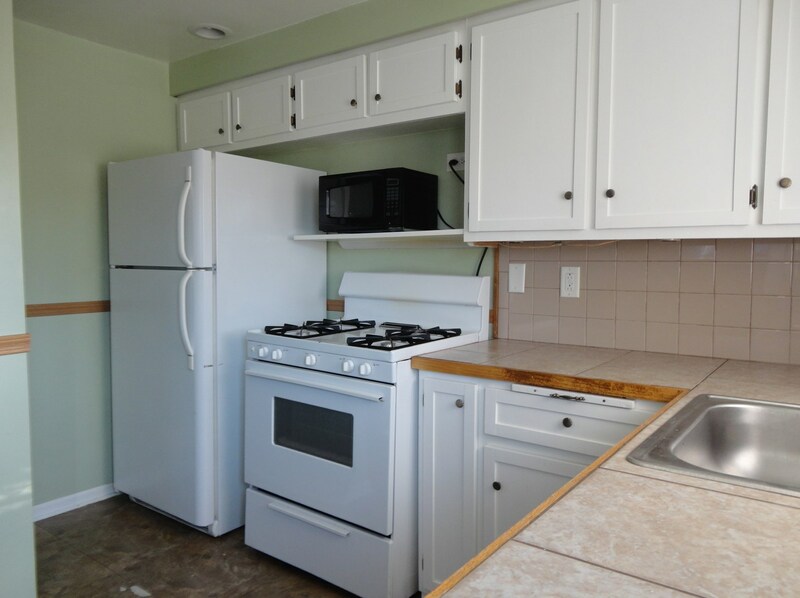 Do you have questions about finding other Condo / Townhouse real estate for sale in Hometown? You can browse all Hometown real estate or contact a Coldwell Banker agent to request more information.